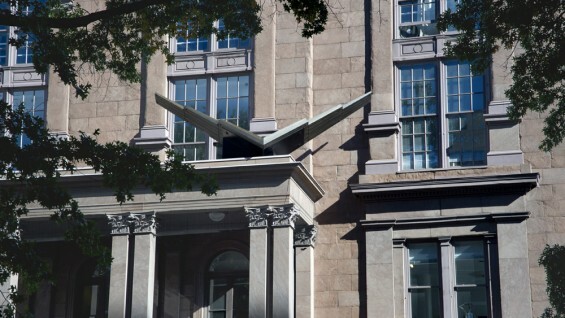 The Irwin S. Chanin School of Architecture eBulletin provides weekly announcements for upcoming lectures, events, and exhibitions held at the School of Architecture, as well as news on faculty and alumni activities. Additionally, the newsletter includes announcements for opportunities in the fields of architecture and design open to students, faculty, alumni, and professionals. We invite our alumni to please stay in touch and submit news and recent activities to archbulletin@cooper.edu for inclusion in the eBulletin. We encourage prospective students and the public to browse through the eBulletin archive to learn more about our faculty, lectures series, opportunities, and general activities at The School of Architecture. Please click on the following dates to view eBulletin. Please click the following dates to view eBulletin.